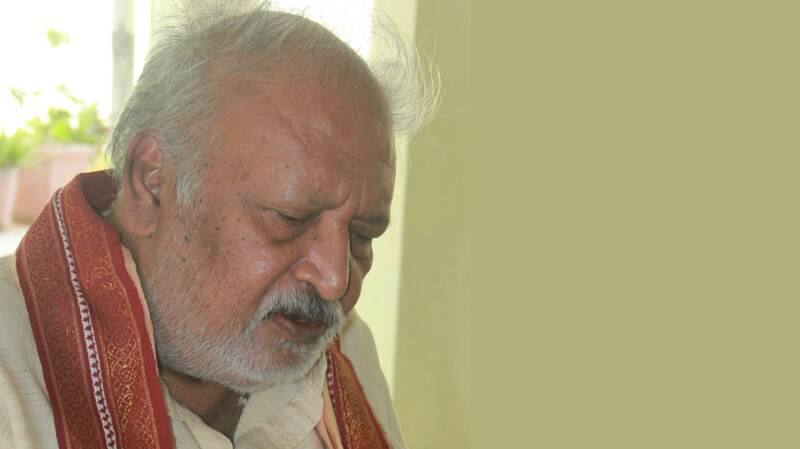 While the problems faced by the land owners typically range over finding better compensation and adapting to a different lifestyle, the tenant farmers and landless labourers from the region who have lived here for many generations — those who would be the worst hit — are still struggling to find a voice. 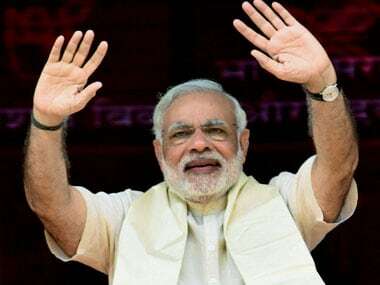 The National Women's Parliament will be inaugurated by Prime Minister Narendra Modi at Pavitra Sangamam on the outskirts of Vijayawada city in Andhra Pradesh capital region Amaravati on 10 February. 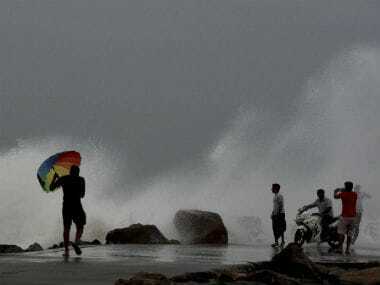 Over 9,400 people living along the Bay of Bengal coast in SPS Nellore district of Andhra Pradesh were on Monday evacuated to relief camps amid heavy rains due to the influence of severe cyclonic storm Vardah. 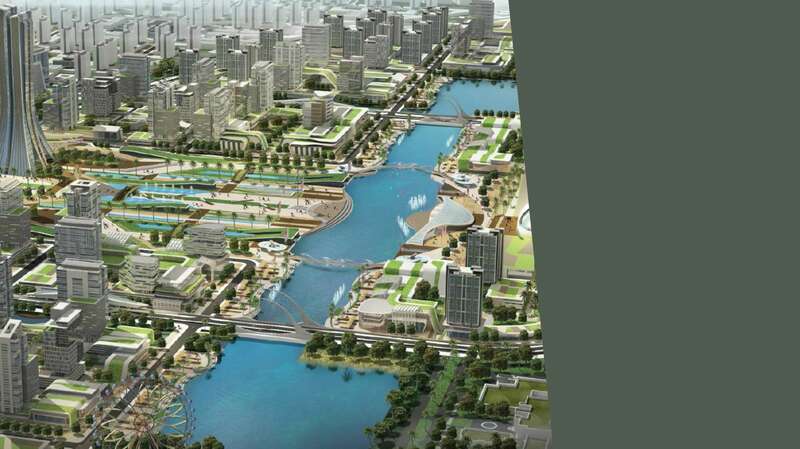 AP CM N Chandrababu Naidu will visit China to seek investments into the state and explore possible tie-ups for the development of capital city Amaravati. 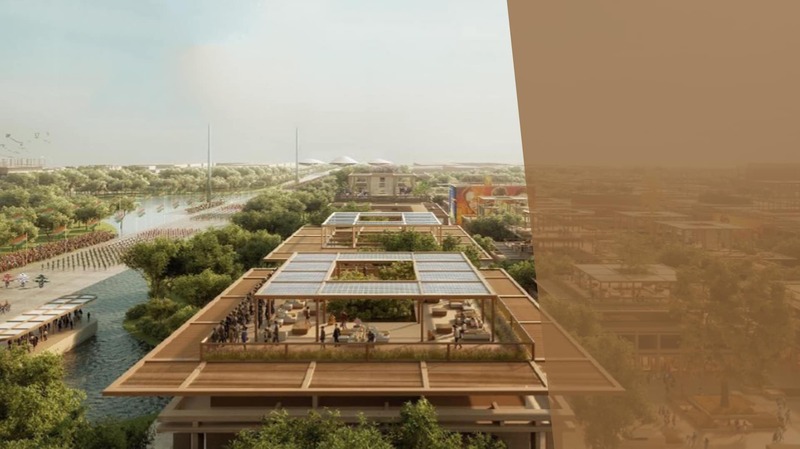 Andhra Pradesh government's offices would relocate from Hyderabad to Amaravati on 27 June, yet not a single block of the new buildings is ready. 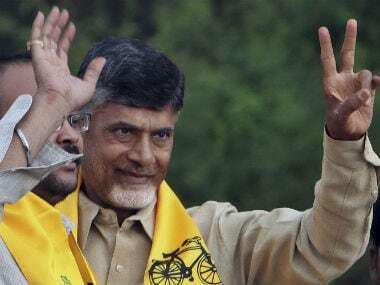 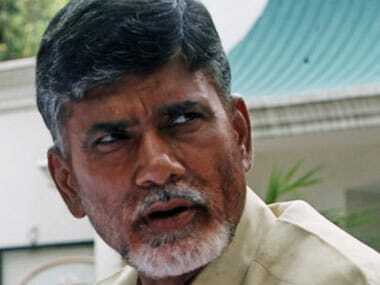 Andhra Pradesh CM N Chandrababu Naidu on Saturday said he repented not having shifted his base to the state's new capital region Amaravati.